Our rhododendron didn't bloom last spring. It was planted a year ago. Could it be that our soil is not acidic enough or that the plant is too young? There are many reasons a plant may not bloom. The most common is that the plant is not getting enough sunlight. 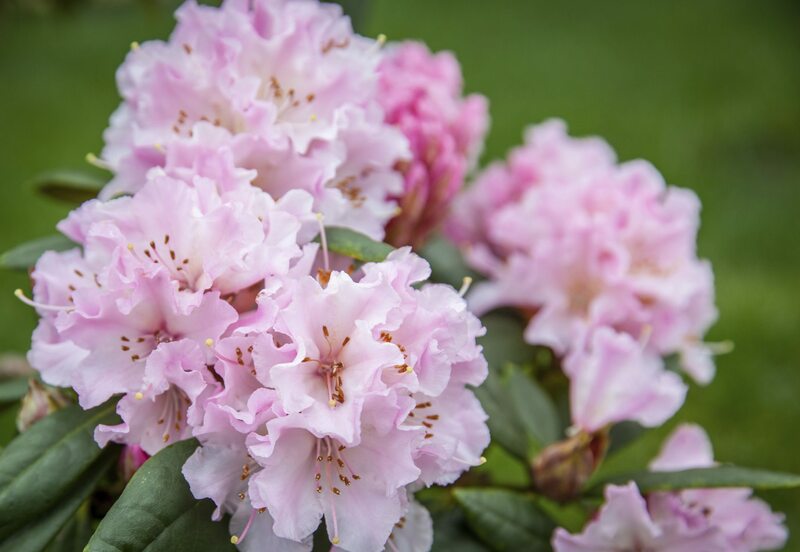 While rhododendron like shade, if they are too far back in the shade, they may not have enough light to bloom. Another reason can be a lack of nutrients in the soil. Particularly phosphorous. Try adding a little bone meal to the plant and also have your soil tested at the local extension service to see if it is lacking any other nutrients.